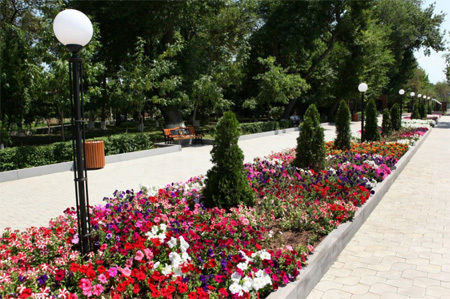 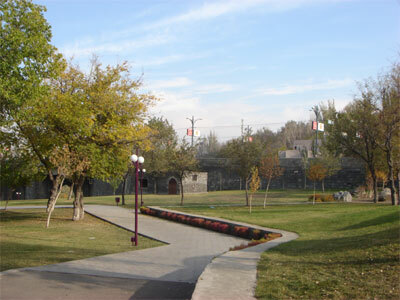 The park is situated in Achapnyak district. 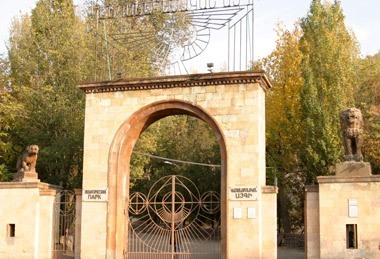 It was founded on the event of Hovh. 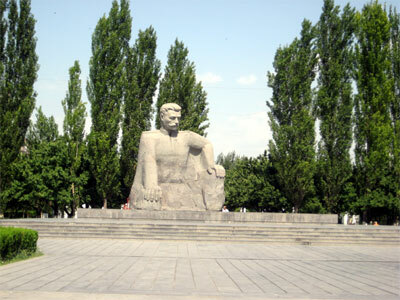 Tumanyan's 100th anniversary in 1970. 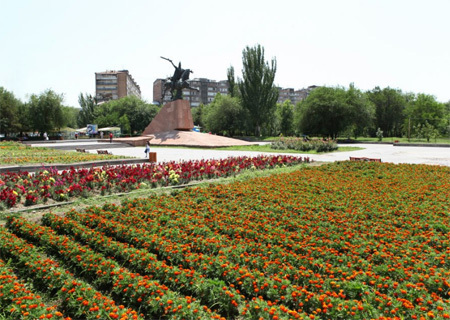 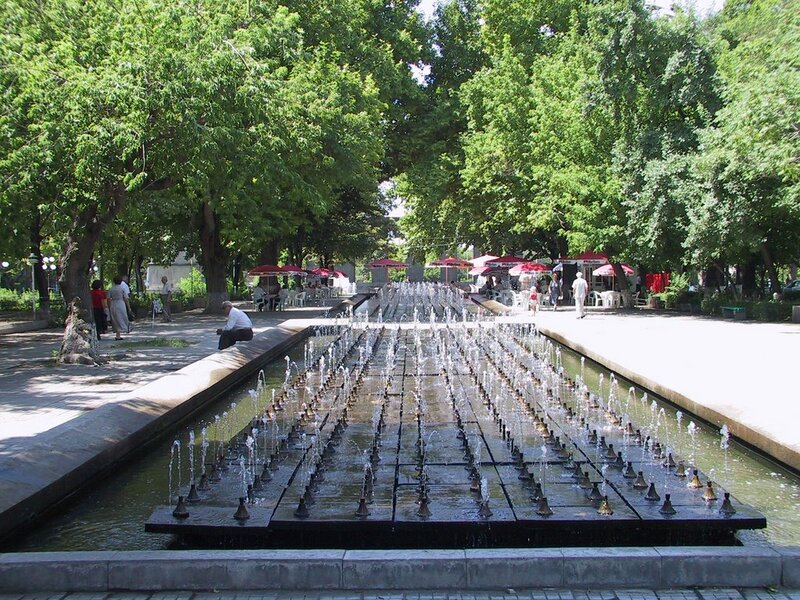 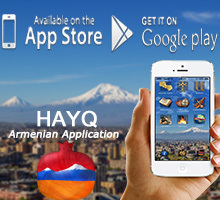 The park is located in the center of Yerevan, which is arounded by the Getar riverbed which separates the city small and large centers.